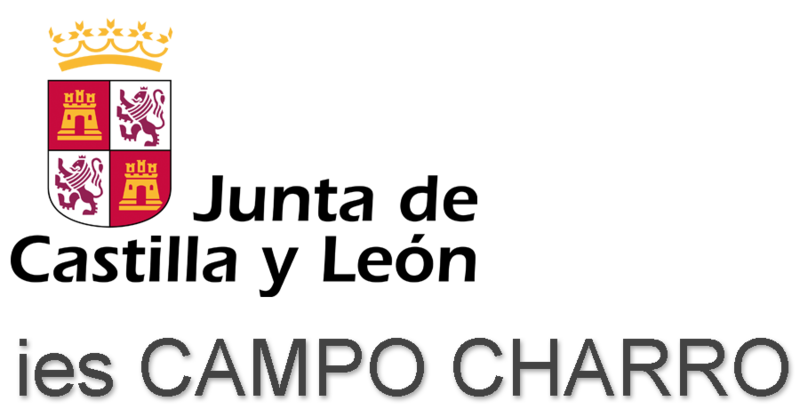 Oxfam Italia is part of an international confederation of 19 organizations specializing in humanitarian aid and development projects, working together with partners and local communities in more than 90 countries. Graduated in Cultural Anthropology and Intercultural Communications with Master Degree in Economics of Culture, she has been working for Oxfam since 2003. Until 2013 she was involved in international development programs in South East European region and later in domestic educational programs in Italy. She has been leading local development, social inclusion, social innovation, social entrepreneurship, valorization of tangible and intangible cultural heritage programs straightening her thematic competences gained through the past studies. Moreover, she is a senior program manager having 15 years of experience in managing complex programs financed by different donors. 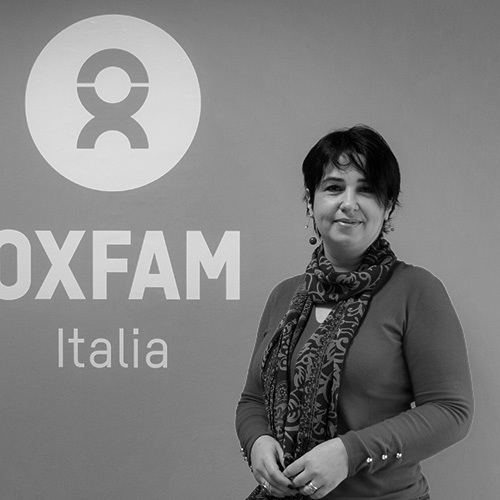 Areta is head of Education at Oxfam Italia and is responsible for coordinating the educational sector as well as developing, monitoring and evaluating educational programmes. She’s an educator and international teacher/trainer trainer and has extensive experience in developing teaching and learning resources, training and consultancy for teaching staff and educators on issues focused on Global Citizenship Education, especially sustainable development, active citizenship, interculturality and gender equality. 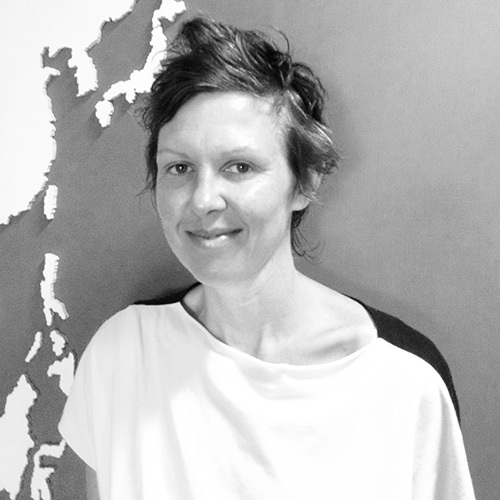 She has a Masters in Education for Sustainability from South Bank University, London. Graduated in Italian Studies with Master Degree in Italian Philology at Florence University, she spent her younger years working in many European and Extra-European countries in different educational environments. Since 2015 she works for Oxfam Italia in the domestic educational programs department as project manager.